Sony is in a mess. 2011, so far, has been nothing short of a nightmare for them. 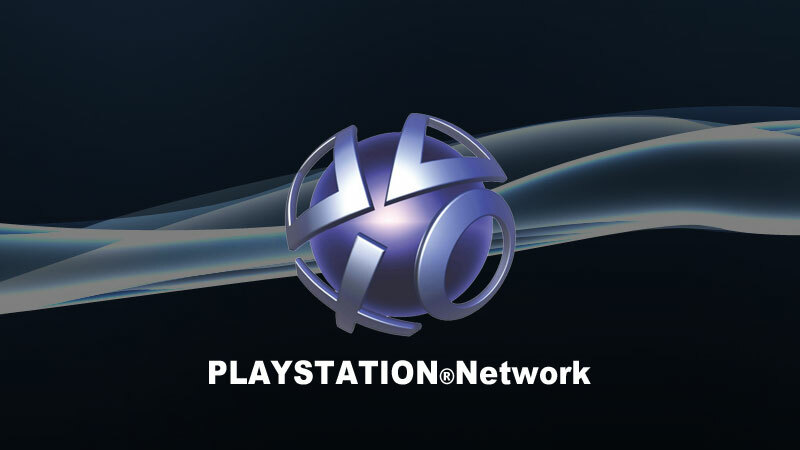 Their online service, PlayStation Network recently got hacked, and was down for a MONTH. Nobody could play any games online, and as if that wasn’t bad enough, all PSN users’ credit card information was at risk. When PSN finally did manage to come back up, the PS Store was facing problems, and it’s only now, a week after PSN recovered, that the Store is back up. So it’s kind of obvious that Sony have to have a stellar E3 conference this year so that they can win back the confidence of their fans and followers. Fortunately, they look all set to deliver one of their best conferences in recent memory- they’re set to shows the lineup of the NGP, the price, release date and final name of their new handheld system, not to mention the upcoming PS3 games. If Sony does stuff right this time around, I’m sure they can not only win E3 2011, but recover from the horrible state they’re in right now as well. After what happened with PSN, Sony has lost the little goodwill it had left. 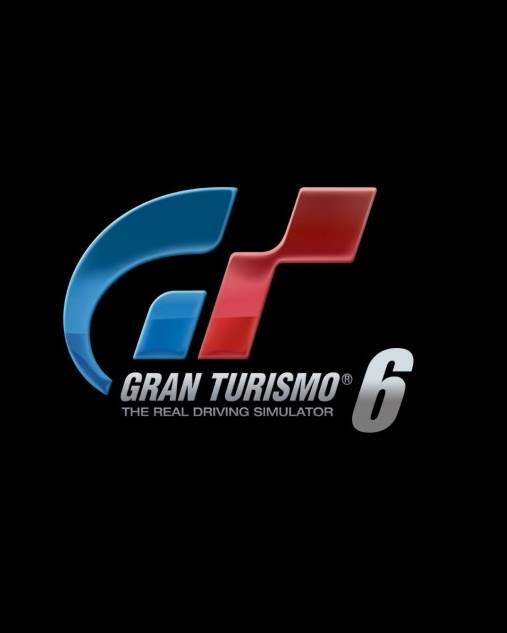 Chances are they’ll spend a good ten minutes or so apologizing about what happened with PSN, and assure everybody that nothing like this will ever happen again. They’ll tell everybody about the free stuff that’s available to all PSN users as an apology gift, and talk about how PSN is the premier online service. Of course, no one will take them seriously. The NGP was revealed almost half a year ago, and we know practically nothing about it right now. The launch lineup has not been confirmed, the full third party support list has not been given, and more importantly, the price and the release date have not yet been revealed. And I’m ready to bet my index finger that they’ll announce it during their conference. 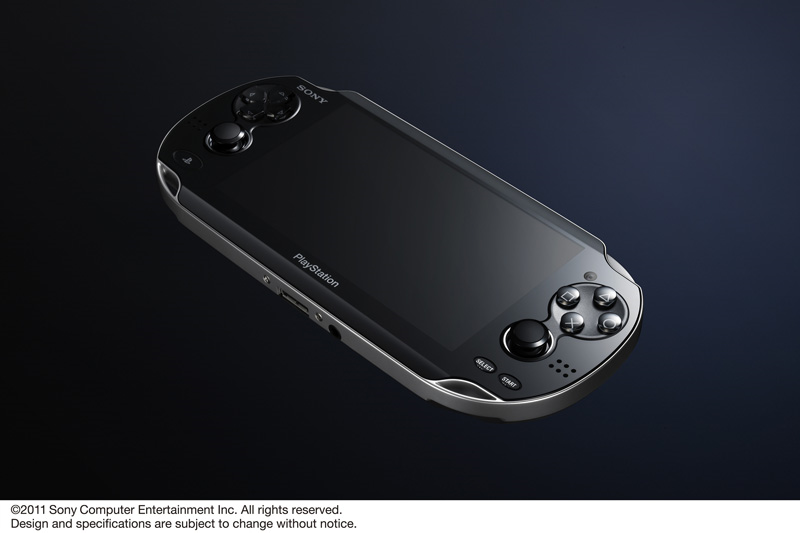 The NGP will most probably be priced somewhere between $249 – $299, and the release date will either be Fall 2011, or Q1 2012. The launch lineup will most probably feature a host of first party games, along with a few third party ones, which will most probably be yearly releases. Right now we know that Reality Fighters, Uncharted: Golden Abyss, Sound Shapes, Little Deviants, WipEout 2048, Hustle Kings and Super StarDust Delta will most probably be launch titles. Sony will most probably confirm these to be launch titles for the system (though there is a slight chance that Golden Abyss might be a launch window game), along with other games like Call of Duty NGP, which was announced the day NGP was announced, and maybe even FIFA 12 and/or PES 12. Other games like Madden and NHL might also make it to the NGP.